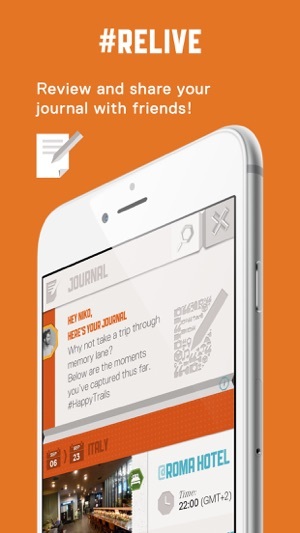 Firef.ly is a smart, location-aware travel app which acts as your local guide and intimate travel journal. - Helps learn about your interests in order to make the best recommendations (from sights to restaurants and more) when and where you need it. - Built-in travel guidebook featuring a curated list of the best sights/restaurants/bars/cafes/shopping/activities in each destination. 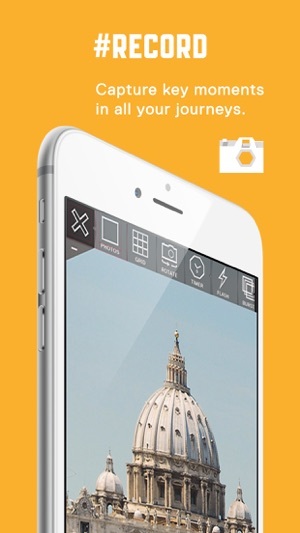 - Instantly capture moments such as photos, videos, audio and make travel notes within the app. 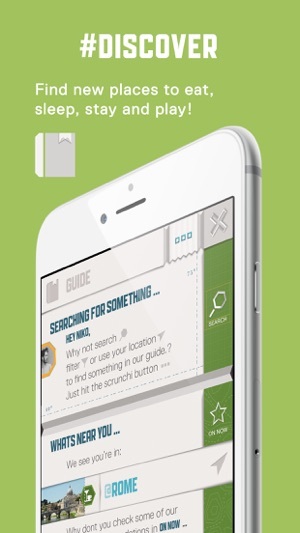 - Check-in to places you visit. 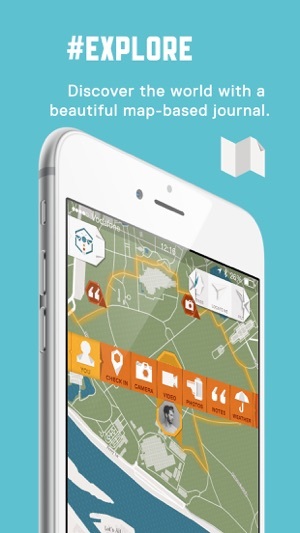 - Overlays your trip and the captured media and travel notes against a map for an easy overview of every trip you make. - Share your trip and moments on major social channels (Facebook, Twitter, G+). 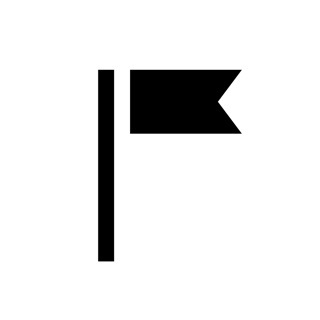 - Find and share your trip and moments with other Firef.ly users. Apologies for the radio silence as we've been living the exciting startup life: spending time hustling to get more "traction" and funding. Yes, it's the same old startup drill that ironically takes us away from Firef.ly! However, we are back. - We are now ready for iPhone X. Better late than never. - We added some more content so have a look at our Guide. Great app for my travels, very easy to use and love the timeline design on how it marks my trails alone and adds great info on the way to recommend places with good reviews 👍🏼 keep on the good work!! Awesome to see where you have been and what you saw and did when you were there. Beautiful interface, although text is hard to read in some places - maybe I need my eyes tested :). 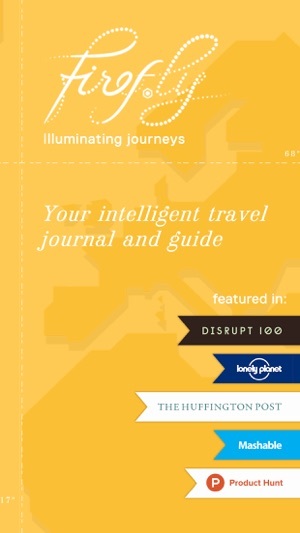 The travel guide covers a few major cities, looking forward to seeing my city covered.